When Peter Josselyn moved back to his hometown of Saint John, New Brunswick, in 2009, he wanted to find an artistic outlet to keep him sane in a city he now found more sedate than what he’d become accustomed to after a decade in Toronto. “I wanted to, in some respects, be the sort of trouble that I felt needs to exist in this city,” he says. 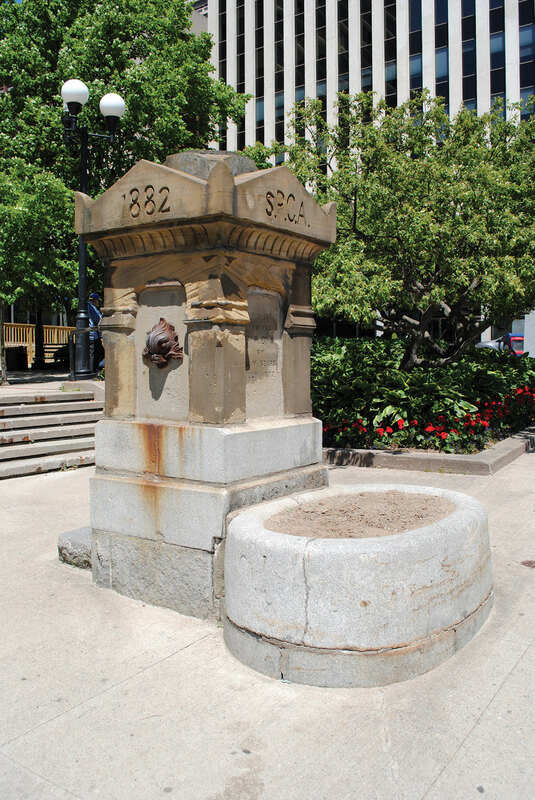 Josselyn found inspiration in a historic horse trough/drinking fountain located in front of city hall, and the Saint John Society for the Preservation of Horse Troughs and Water Fountains was born. Josselyn says he hopes to step up his campaign soon, possibly through the addition of a Web site. He might even contact a politician.